Polk State's Kenneth C. Thompson Institute of Public Safety has earned CALEA's Accreditation with Excellence Award. Here, a group of current cadets line up for a daily uniform inspection before class. 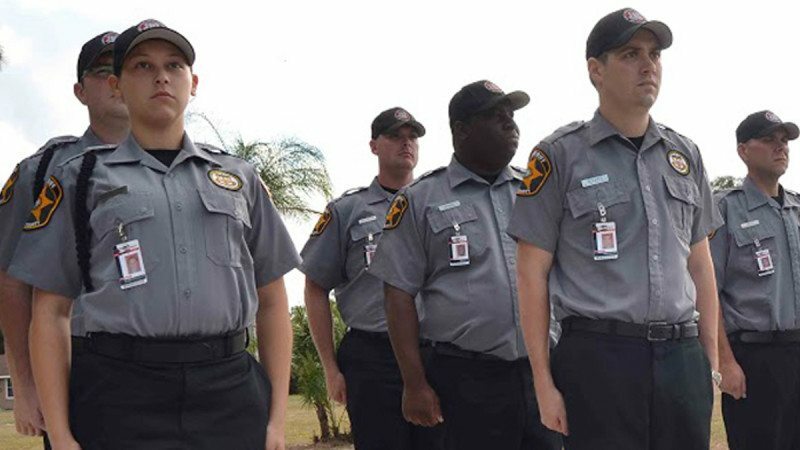 Polk State’s Kenneth C. Thompson Institute of Public Safety has become the first training academy of its kind in the nation to receive Accreditation with Excellence from CALEA, an internationally recognized credentialing authority. The Institute received the Accreditation with Excellence Award from the Commission on Accreditation for Law Enforcement Agencies Inc. (CALEA) during the 2013 CALEA Conference in North Charleston, S.C., in March. The Institute is the first training academy associated with a college or university to receive the award in the nation. It has been accredited by CALEA since 2007. 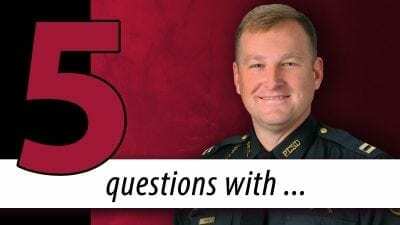 “Achieving renewed CALEA accreditation — and now Accreditation with Excellence — is a big deal, and it is a testament to the hard work of our entire team at the Institute. We are extremely proud of this designation,” said Polk State President Eileen Holden. Virginia-based CALEA was established in 1979 to improve the delivery of public safety services. It does this primarily by maintaining a body of standards developed by public safety practitioners that cover a wide range of public safety initiatives. Law-enforcement agencies, public safety communications agencies, campus security forces and training academies that meet the standards receive CALEA accreditation, an internationally recognized designation. The Institute is one of only 20 training academies in the country to receive CALEA accreditation and was the first training academy associated with a college or university to earn CALEA accreditation. Reaccreditations have been awarded on a three-year cycle since then. Now, the Institute belongs to an even more elite group of CALEA agencies — those that have received Accreditation with Excellence. The Accreditation with Excellence Award was established in 2011 to recognize agencies that effectively use their CALEA accreditation to set the benchmark for public safety professionalism. Agencies that receive the award must have received at least two consecutive accreditations and must be free of any noncompliance issues on their most recent assessments. Additionally, agencies must meet several criteria, including using the CALEA Accreditation process as a tool for continuous organizational improvement; addressing the intent of the CALEA standards, beyond compliance; and collecting, reviewing and analyzing organizational data for the purpose of improvement. Only 99 agencies have received the award since it began, and only five of the recipients have been training academies. The Institute is the first training academy associated with a college or university to receive the award. Polk County Sheriff’s Office Capt. Bill Mann, also director of the Institute, said the award is a direct result of partnerships within the local law enforcement community. 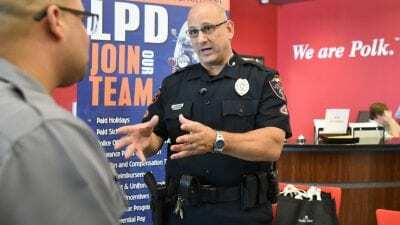 “Receiving this distinguished award is both an honor and a tribute to the quality of the team members we have assembled from Polk State College, the Polk County Sheriff’s Office, the Lakeland Police Department and the Winter Haven Police Department,” he said. 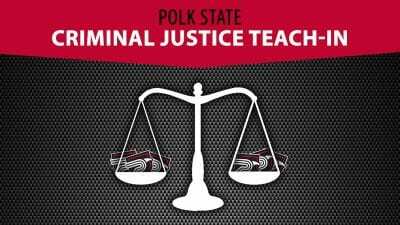 In addition to training provided through the Institue, Polk State Public Safety offers associate’s and bachelor’s degrees in Criminal Justice, as well training and degrees in Emergency Medical Services and Fire Science.